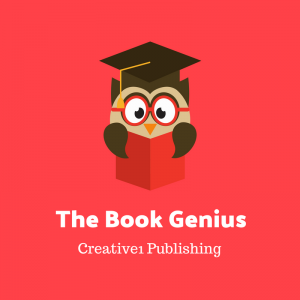 Annette Young is an author and editor and founder of Creative1 Publishing. She has written 16-books in her name and has ghost-written numerous books for clients worldwide. 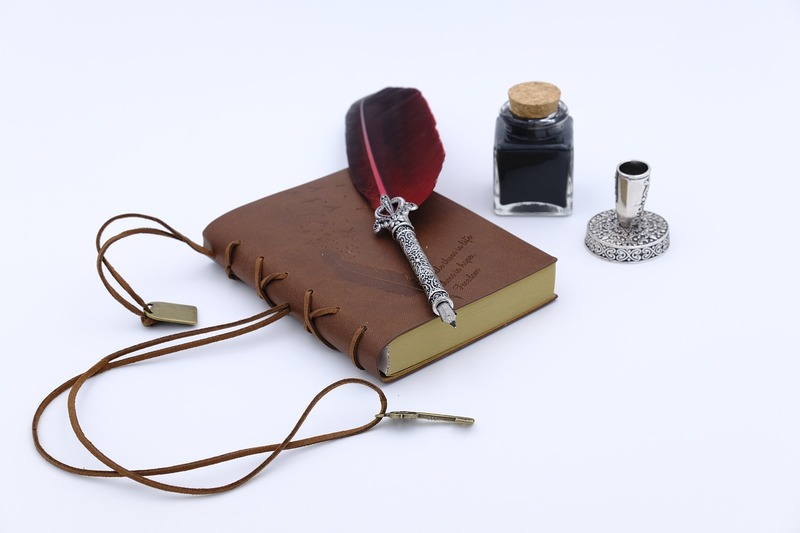 Passionate about the written word, Annette has helped numerous authors to polish their words and to improve their sales potential. 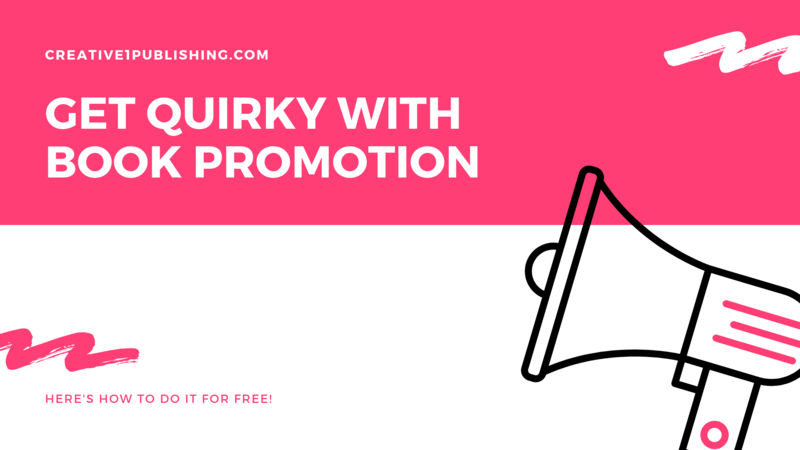 Want A Quirky Book Promotion Campaign That Works? Do It For Free. 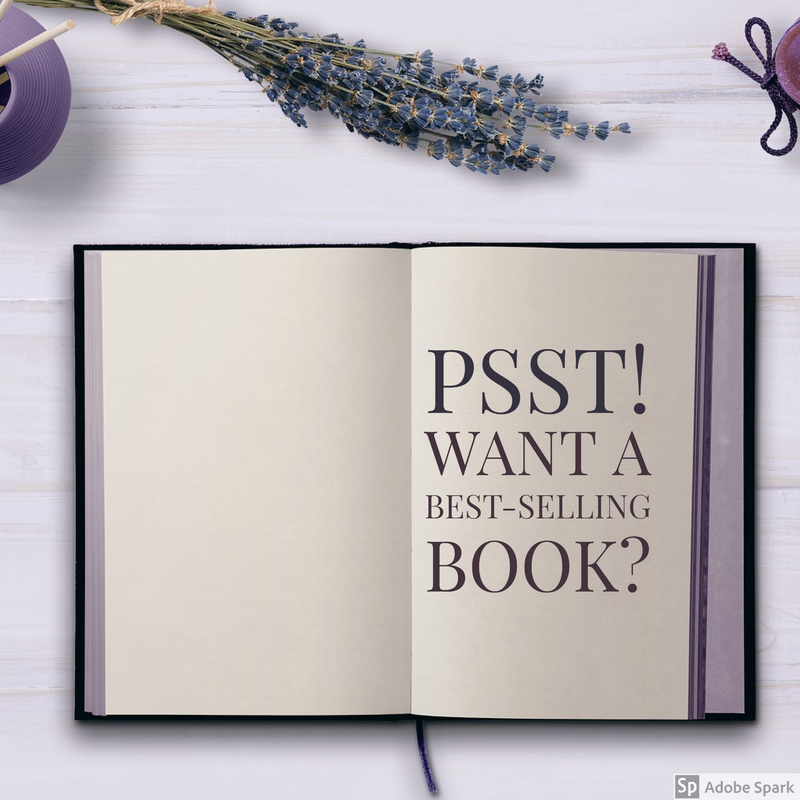 Continue readingWant A Quirky Book Promotion Campaign That Works? Do It For Free. Is Your Book Lost In The Void? 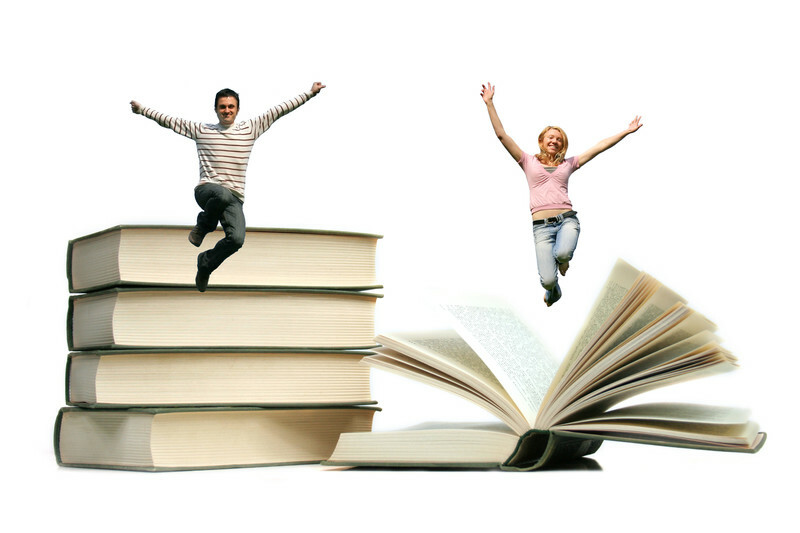 Continue readingIs Your Book Lost In The Void? 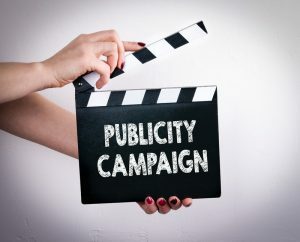 Authors – Do Your Sales Strategies Shine? 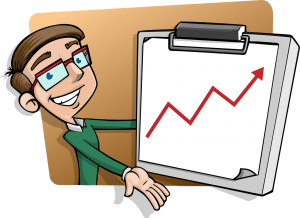 Continue readingAuthors – Do Your Sales Strategies Shine? 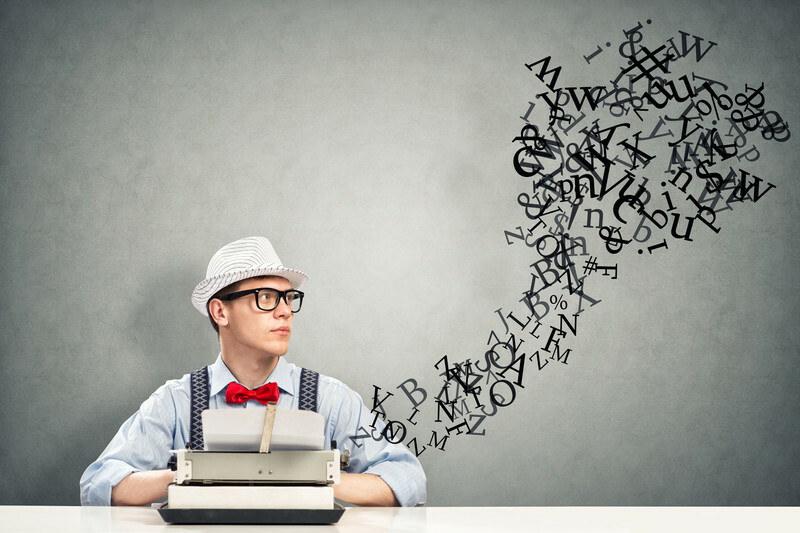 Authors – Should You Create Your Own Blog? 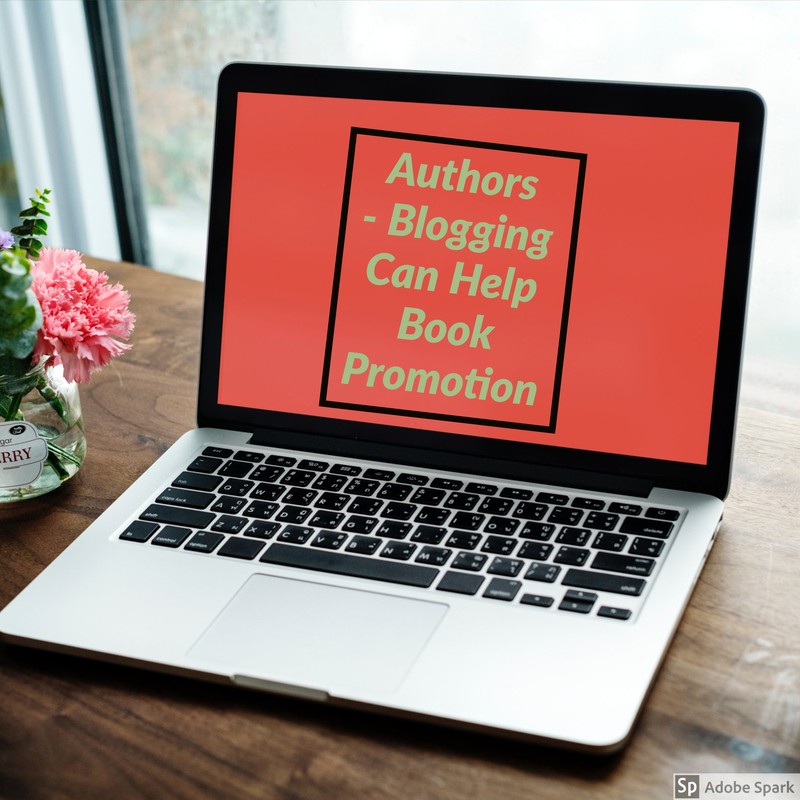 Continue readingAuthors – Should You Create Your Own Blog?